Speech and Language Therapy for children of all ages. 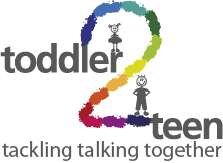 Welcome to Toddler2Teen speech and language therapy which provides a service to children of all ages in Torquay, Exeter, Teignmouth and the surrounding areas. Speech and language therapy can be arranged at your child’s nursery, at their school or in their home. Clinic sessions are also available on an appointment basis at Momentum Clinic in Newton Abbot. Jenny Roder has over 25 years of experience specializing in working with children who have speech and / or language difficulties. 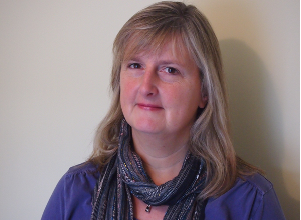 I am a member of the Royal College of Speech and Language Therapists and a member of the Association of Speech and Language Therapists in Independent Practice. I am registered with HCPC and have an Enhanced DBS check. Find out more about my qualifications and experience by following this link.